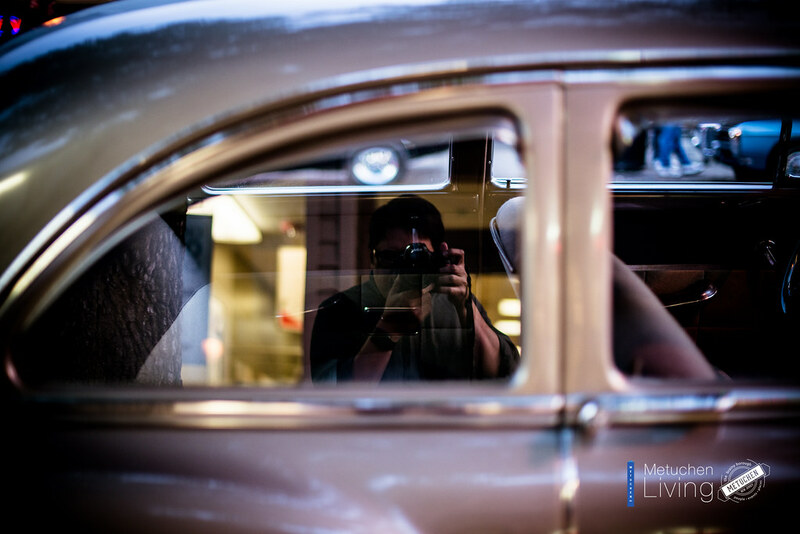 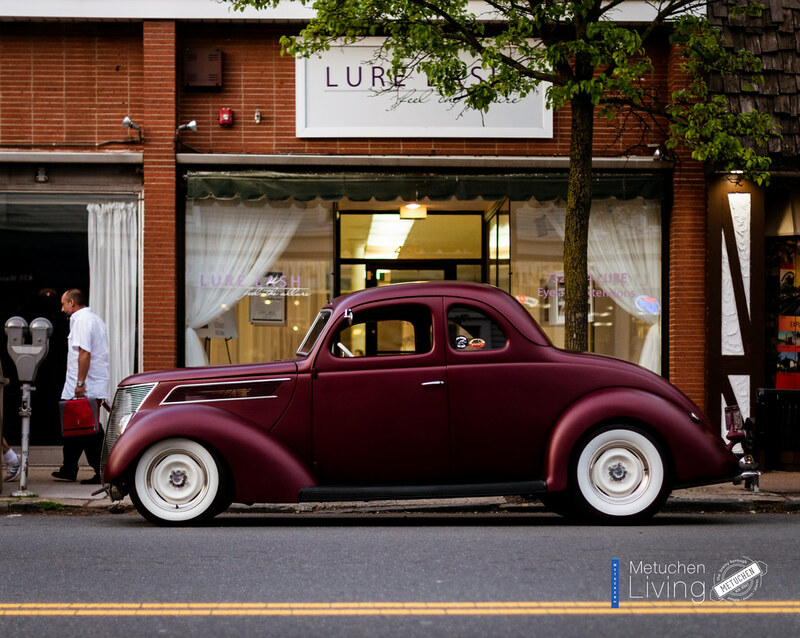 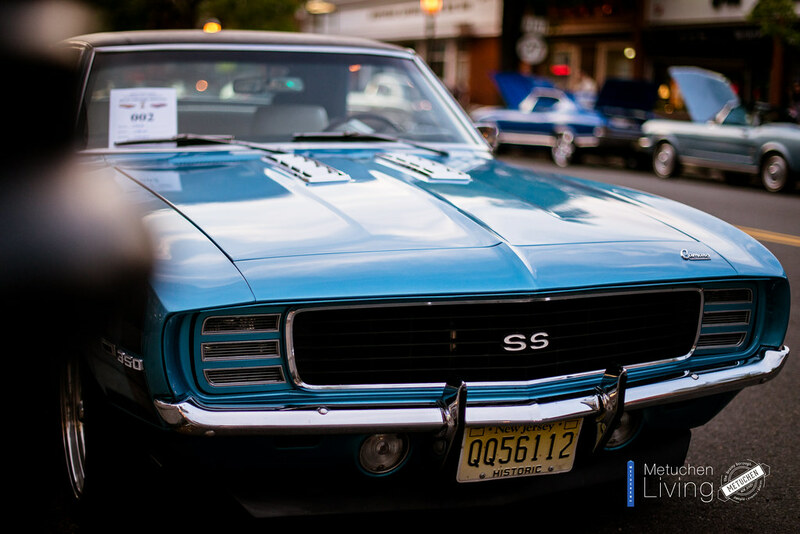 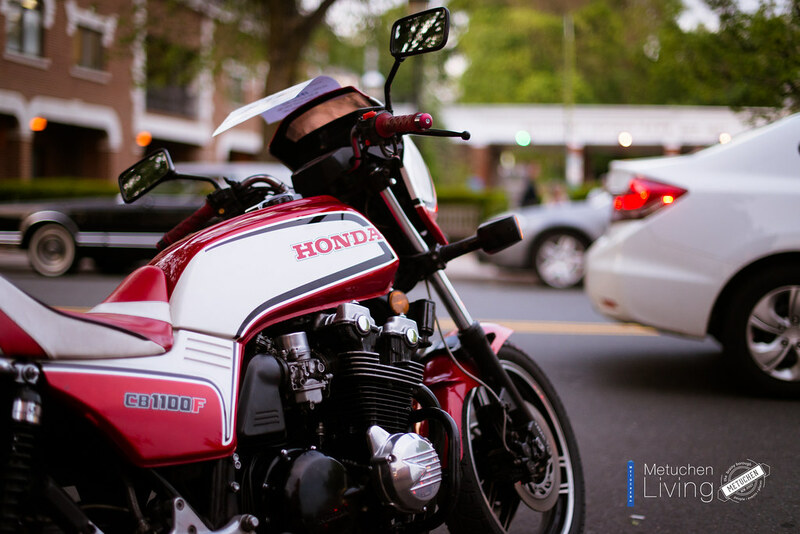 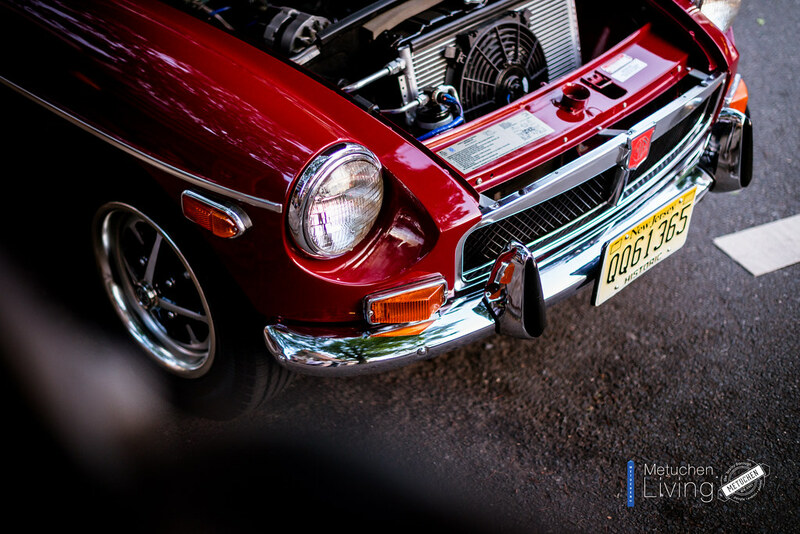 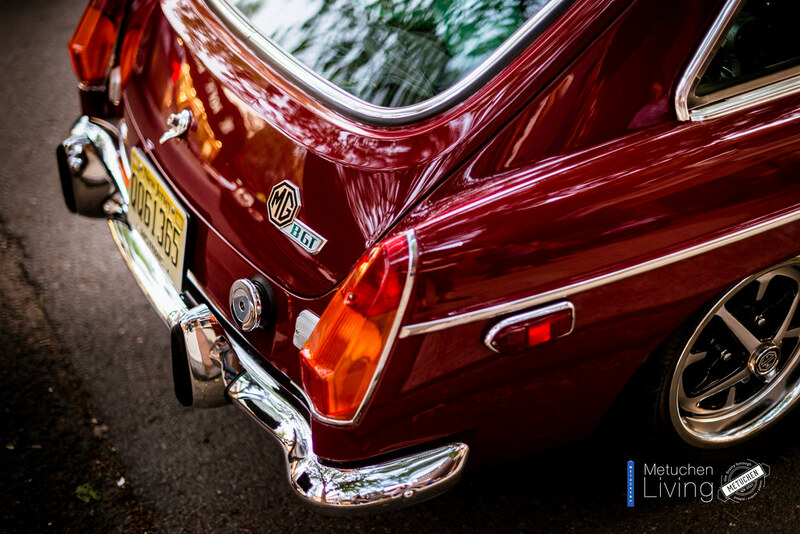 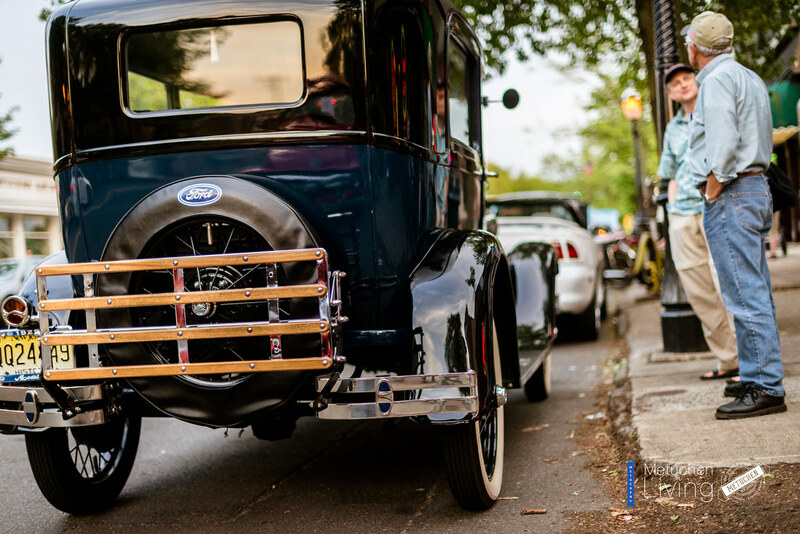 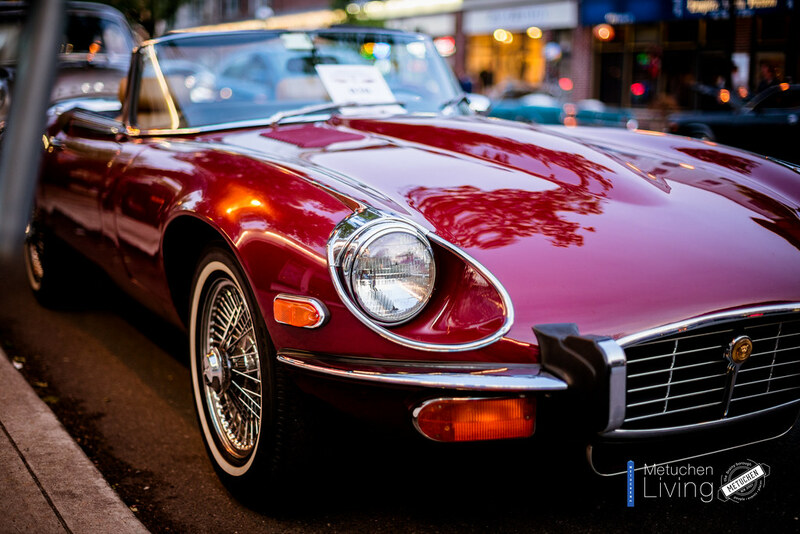 via Metuchen Chamber – Motors are running, oldies are playing and families are enjoying both. 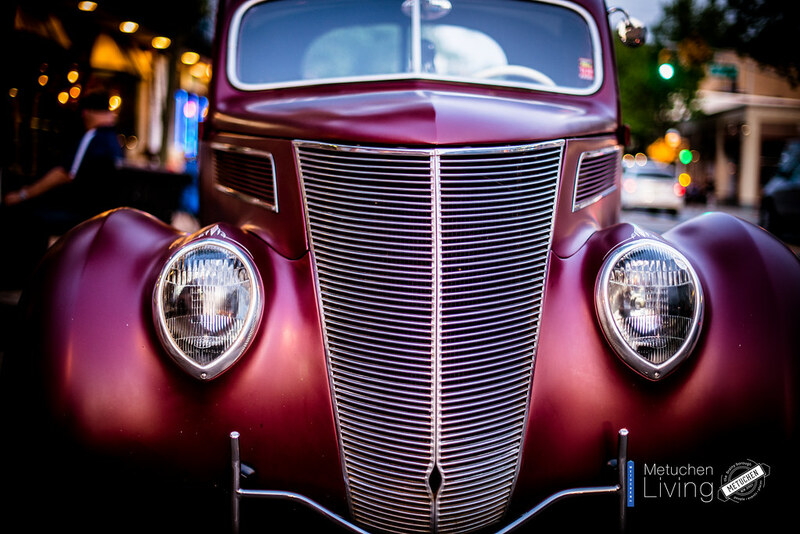 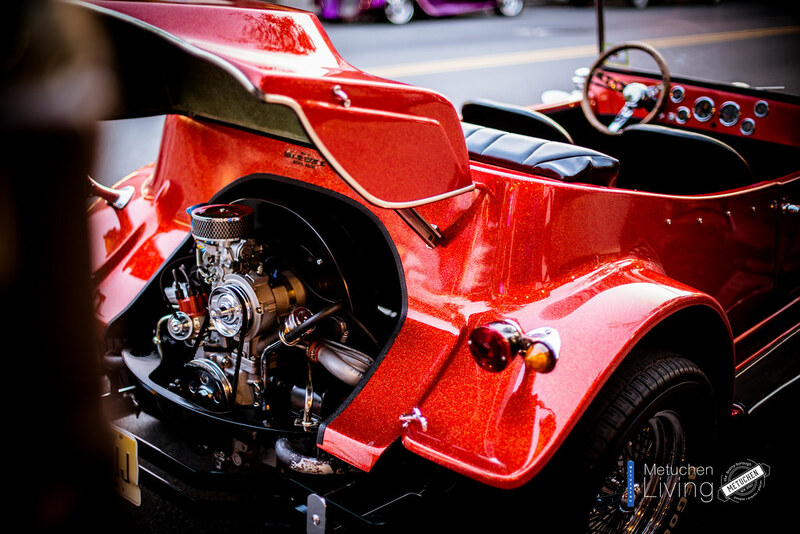 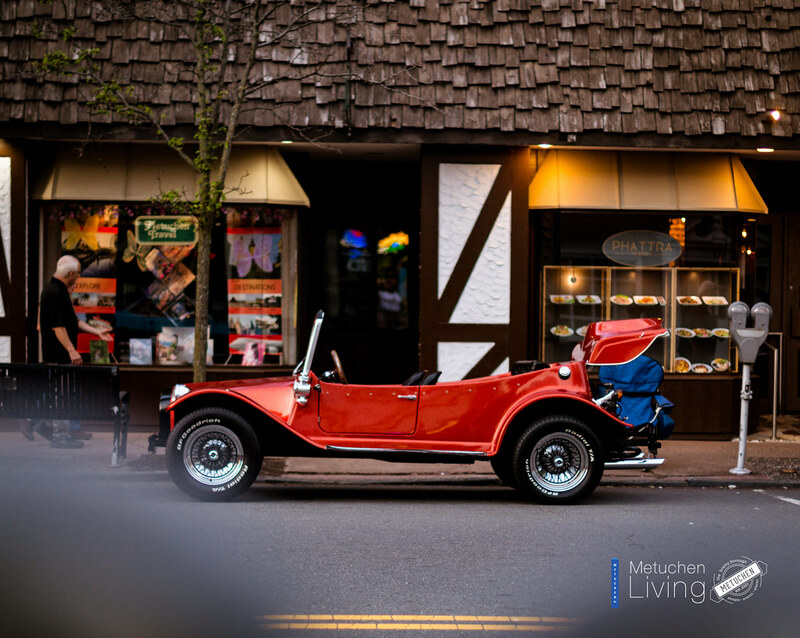 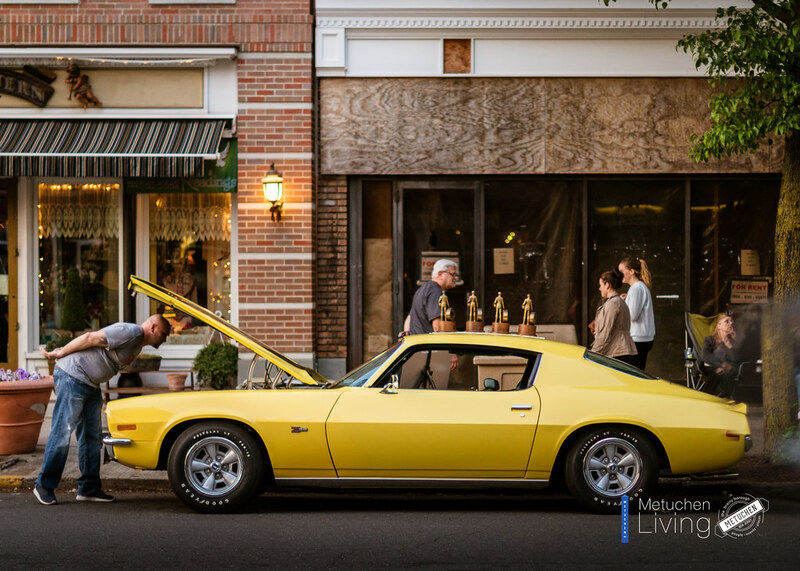 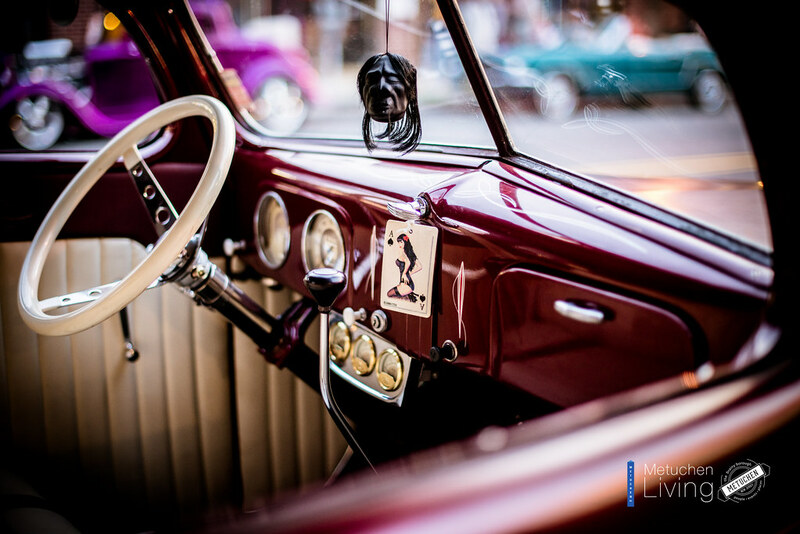 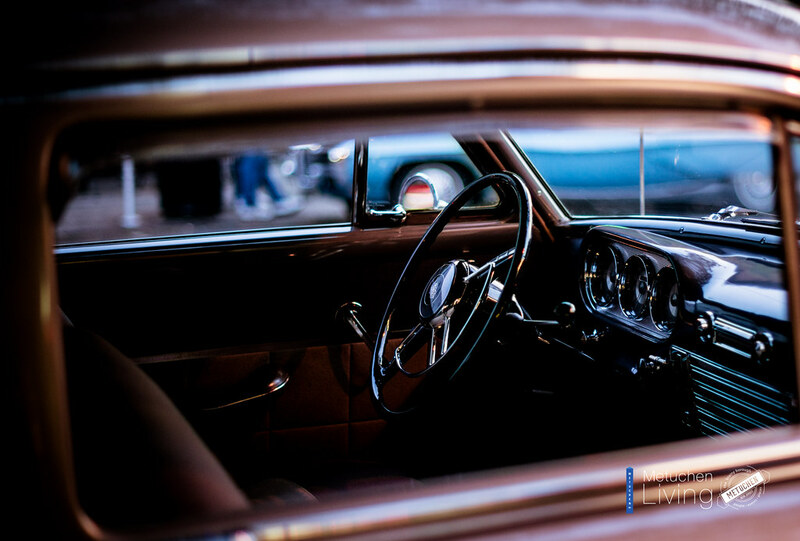 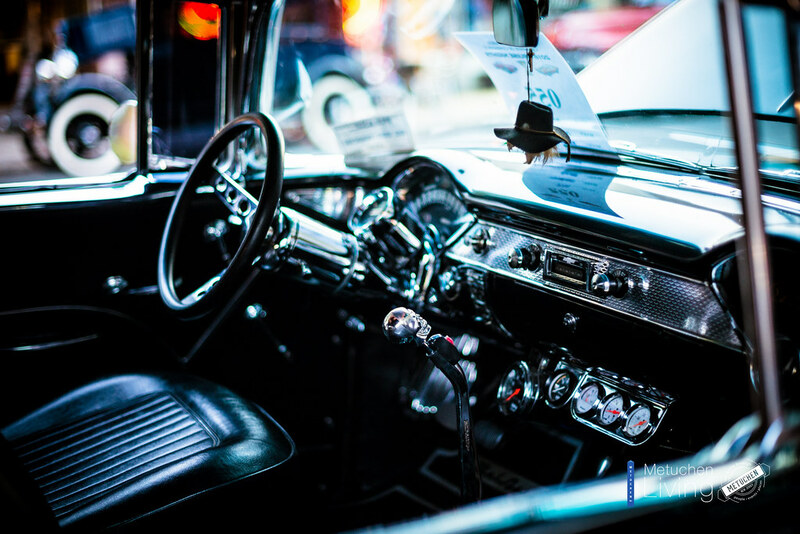 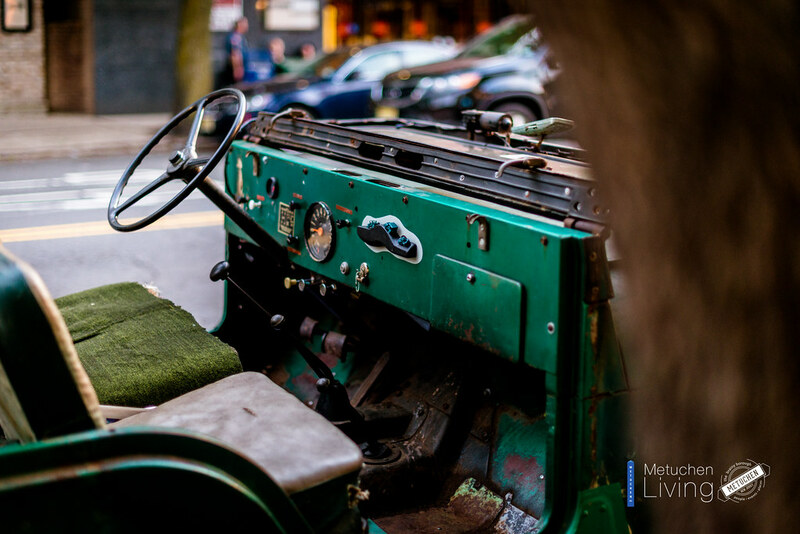 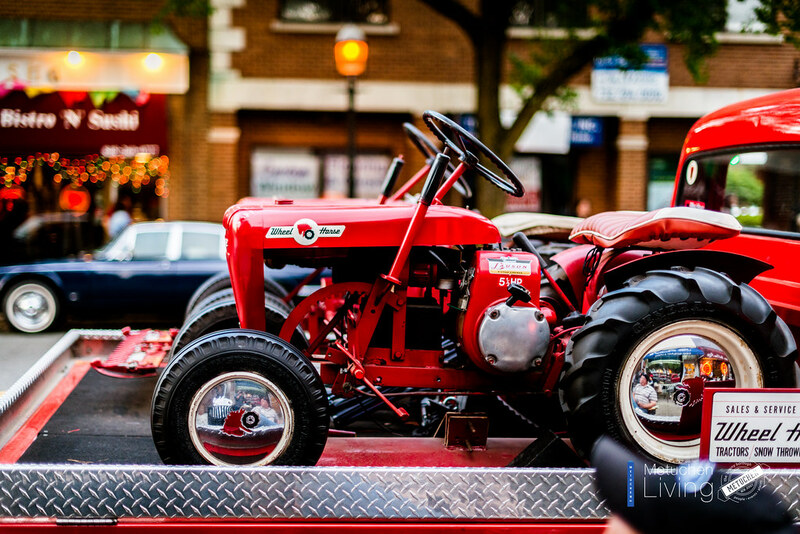 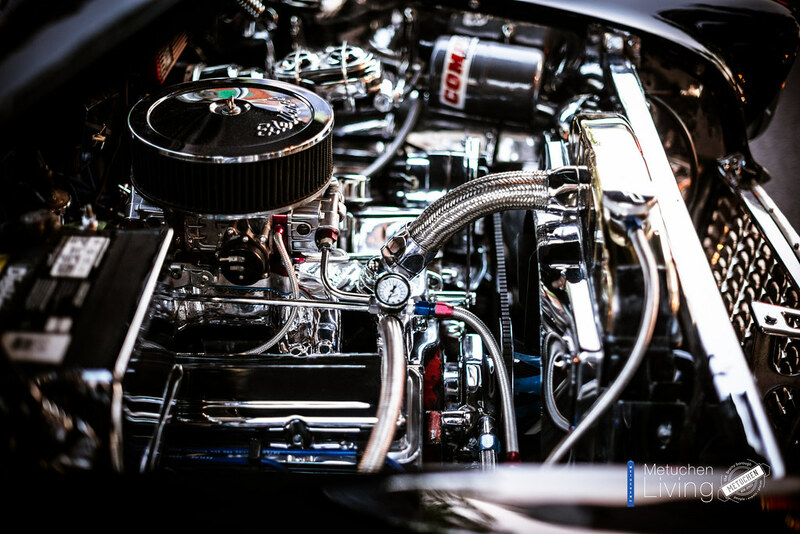 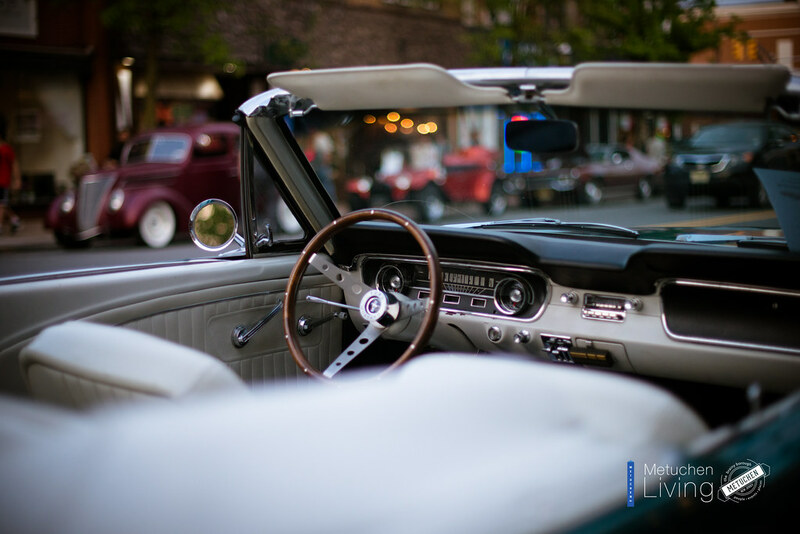 Cruise Nights offer the opportunity for a stroll down Main Street while viewing the art, muscle and uniqueness of antique, collectible and performance cars and motorcycles. 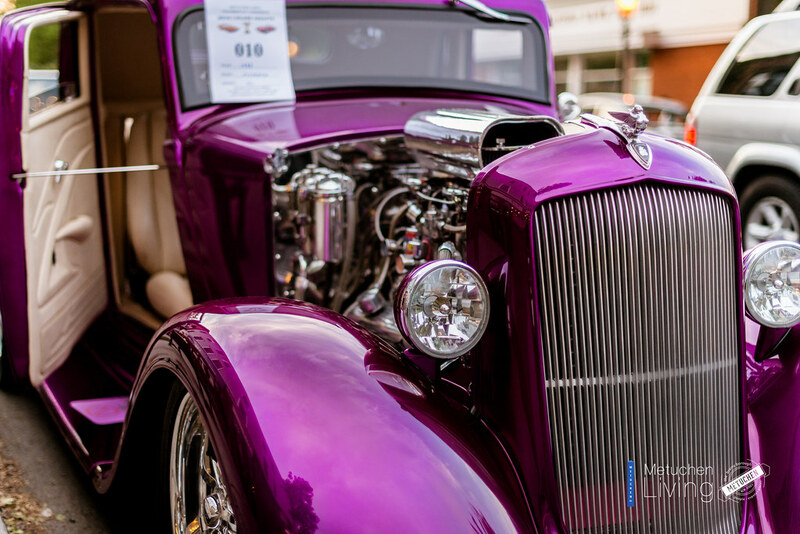 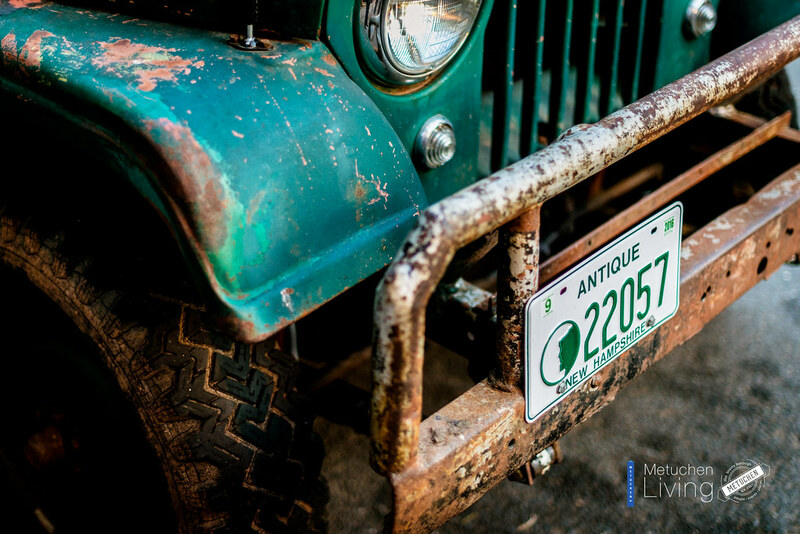 With 40 cars average for each of the 5 Cruise Nights, there is so much variety from a farm tractor to motorcycles to tricked out newer cars to antiques to street rods to the classic muscle of the 60’s and 70’s. 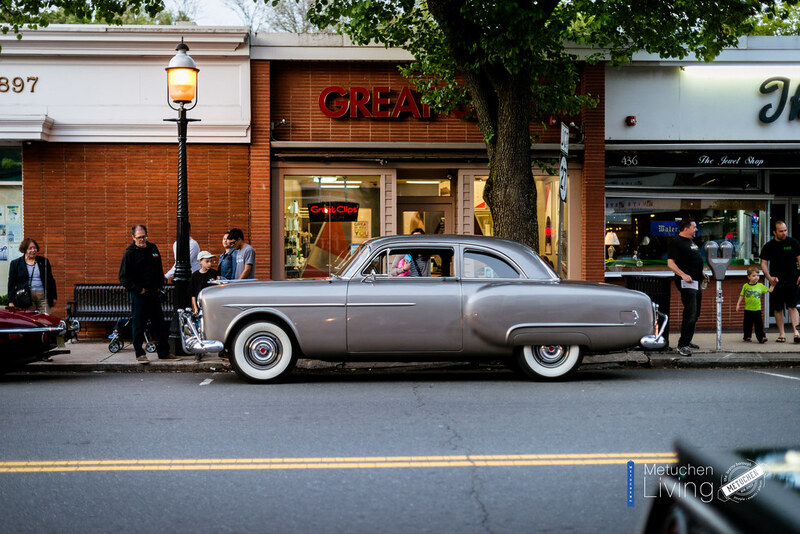 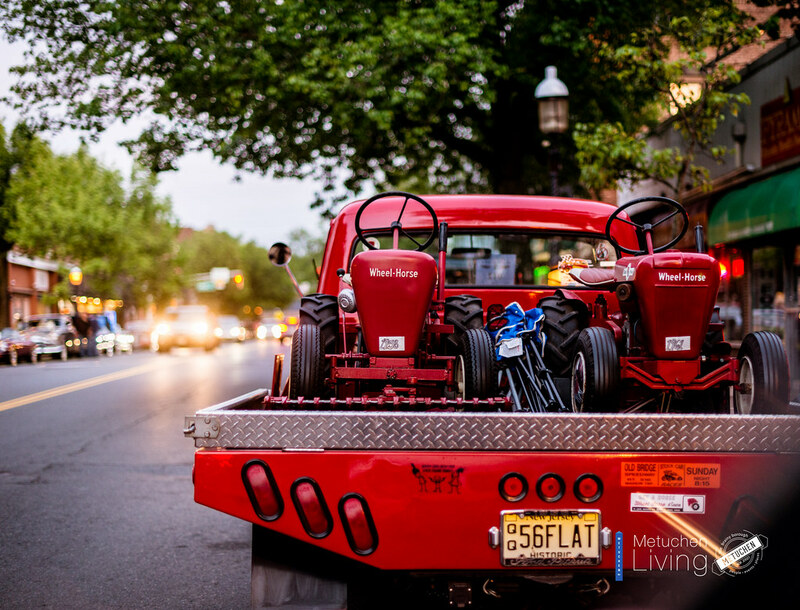 These nights bring back the nostalgia of the old town neighborhood, the excitement of a fair, the enjoyment of meeting friends and neighbors and the tastes of Metuchen’s eateries, taverns and ice cream shops. 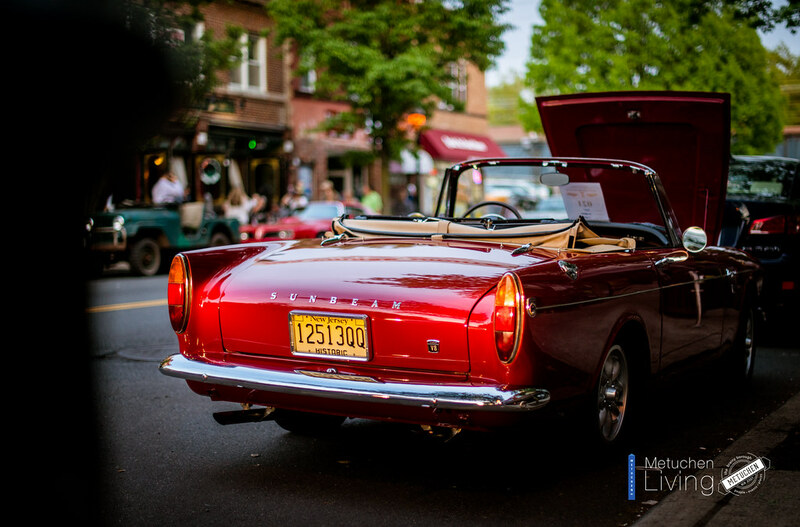 Enjoy the music provided by Almost Original Entertainment. 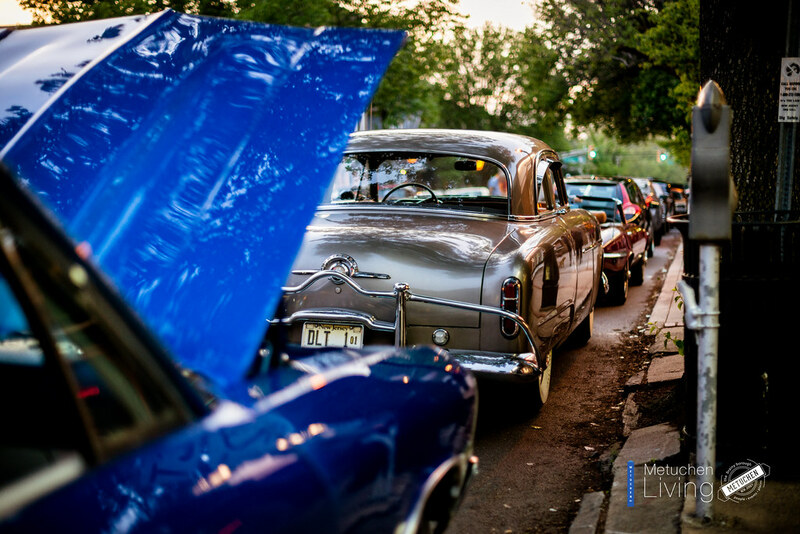 So mark your calendars for the first Wednesday of every month beginning with May and ending in September.